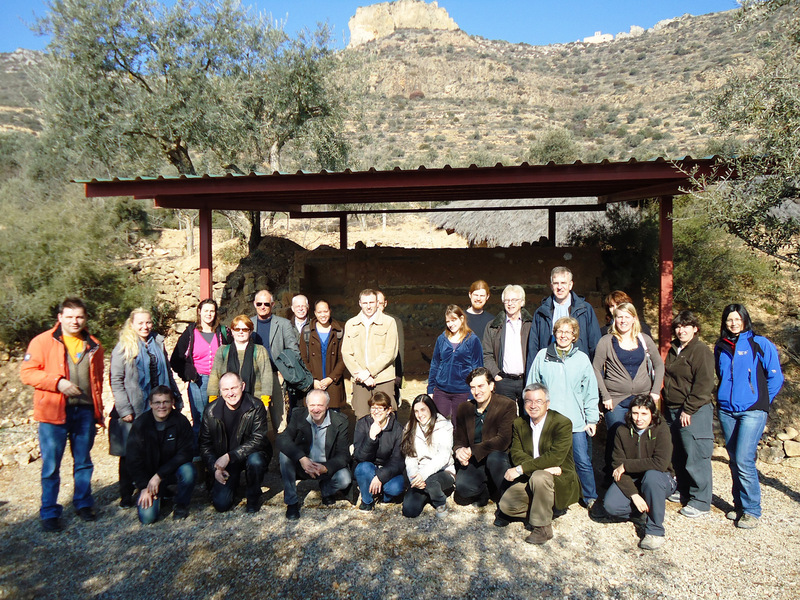 Early February, Zeitgeist had its second meeting – a first real workshop on some of the themes of the project. 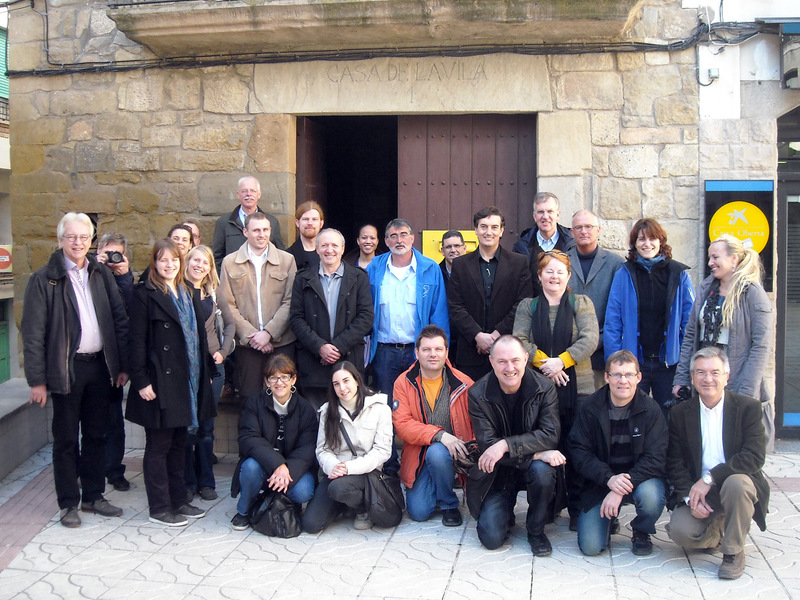 For this, 25 people joined in Catalonia for an intensive two-day session. After staying in Hotel Campus at the Universitat Autònoma de Barcelona (which is a training facility for young adults entering the hotel and restaurant business) we got detailed presentations by a specialist on “heritage presentation & new media” and later on “evaluation methodologies and archaeological museums and sites”. The new media were of special interest to us and with help of the latter talk, we could detail our own visitor survey for 2011, which got accepted by all Zeitgeist members. After some fine tuning with help of some specialists we met at that meeting, we have made the survey public! It will now be translated into German, Dutch and Norwegian. The collected data will be entered by own museum staff into a small database (MSExcell) followed by what hopefully will be a central analysis. The survey has also been offered to other EXARC members. By means of this, we hope to learn more about our own adult visitors - a good starting point so to say. See attachment.